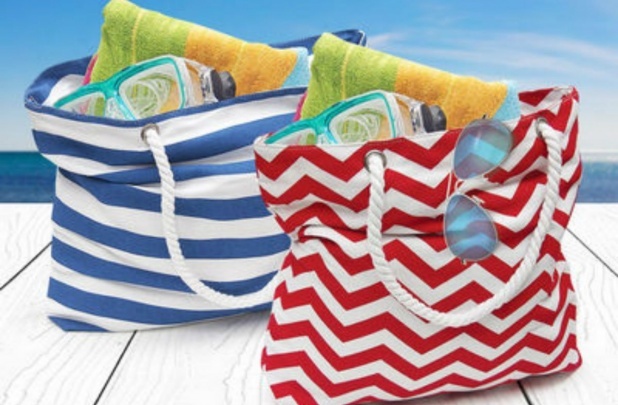 Beach Tote Bag for $5.68 Shipped (Reg $29.99)! Get ready for summer and spring break with a hot deal on a tote bag for all your fun activities! 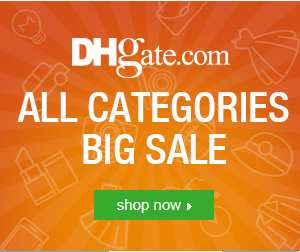 Shipping is $2.99 per bag, so you’ll pay $5.68 each.